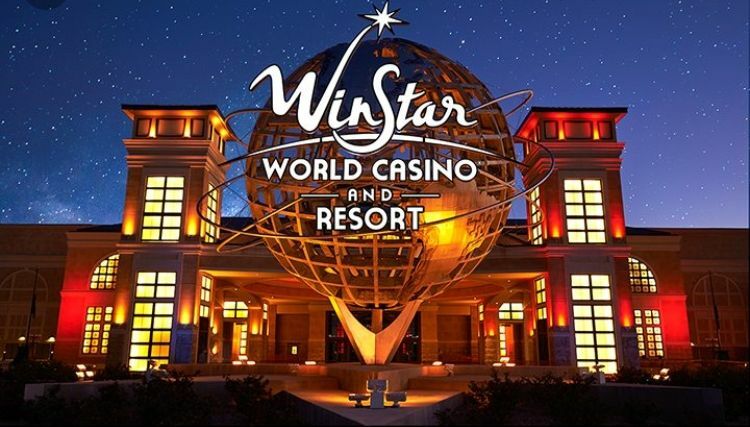 NIRVC is proud to announce our 2019 Customer Appreciation Rally April 25, 2019 - April 28, 2019 at Winstar Casino and RV Park. Official detailed information to be added along with a complete agenda. Price per coach will be $500 for couples and $375 for singles. Any additional guests will be charged $225 per person. Do you want to play in the NIRVC Golf Tournament? Are you interested in one complimentary spa treatment? All other spa treatments will be paid on your own with an NIRVC discount. How many will be participating/playing in the Blackjack Tournament on Saturday? How many will be attending the Dinner/Dance Saturday Night? How many additional guests will be joining you for Dinner/Dance Saturday Night? Please list any special requests. We will try our best to accommodate you. This includes special diets, parking location, handicap accessibility etc. The schedule of events/location is subject to change. Please refer to the printed schedule in your welcome packet received upon check-in. A 100% refund will be given if cancellled by 11/15/18. A 75% refund will be given IF cancellation is received between 11/16/18 up to 8 weeks of the event start date. Cancel between 8 and 6 weeks prior to event start date, a 50% will be refunded. Cancel between 6 and 4 weeks prior to the event start date, a 25% will be refunded. All cancellations made within 4 weeks of the event start date will not be refunded. Un-refunded amounts have already been applied to contracted items and spent towards event preparations. Price per coach will be $500 for couples and $375 for singles. Any additional guests will be charged $225 per person.